AIA Contract Documents are referred to as "the industry standard" for a good reason. 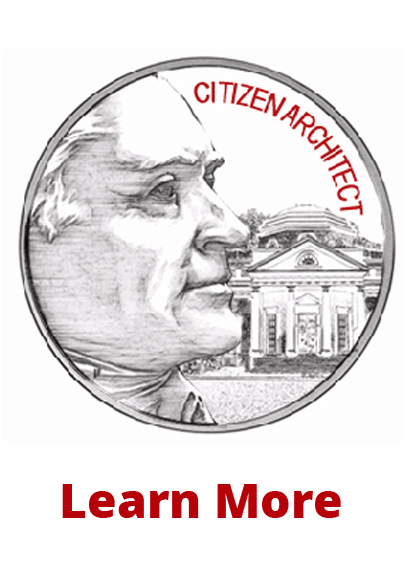 Comprised of over 80 forms and contracts that define relationships and terms involved in design and construction projects, the American Institute of Architects have provided these documents for over 115 years. 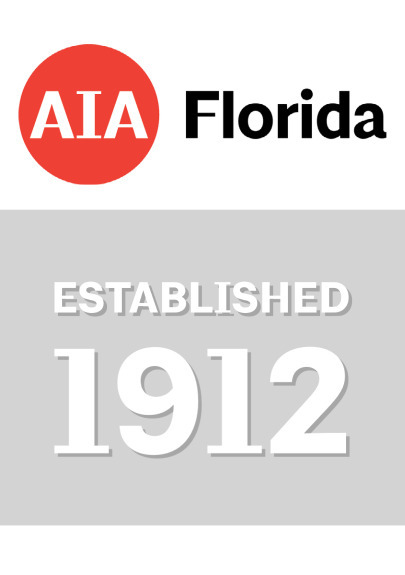 AIA has worked with owners, contractors, attorneys, architects, engineers, and others to create and maintain the highest quality of contracts and forms. Please Note: Orders received before noon eastern will be shipped the same day (on non-holiday business days). Standard shipping is USPS Priority Mail with expected delivery of three to five business days.